Family Dentistry - Neal J. Postel D.D.S. We’ve cared for generations of Cleveland families, literally. 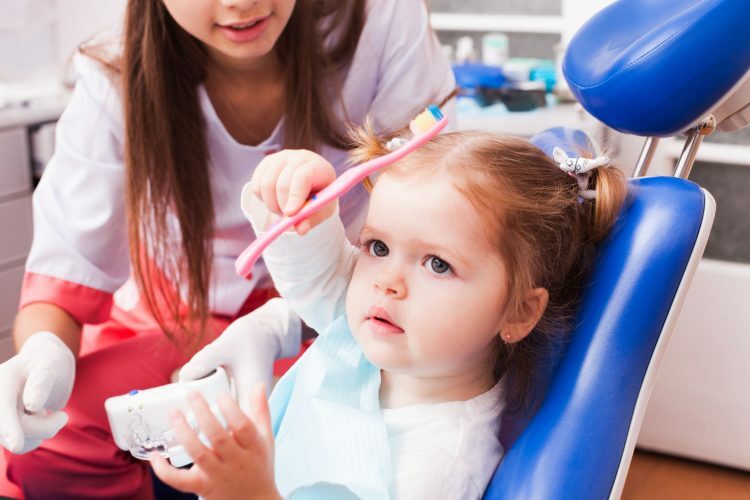 We provide a complete range of dentistry for the entire family. Dr. Postel practices the Golden Rule of Dentistry: We treat our patients how we’d like to be treated. Our specialists always provide the latest care, pain treatment, and support available so your visit is always as comfortable as possible. We’re great with kids — including toddlers & babies. We believe it is so important their first experiences in a dental chair are educational & encouraging. We’ll even treat your child’s doll or Teddy Bear!